Spring is in the air and Hands-On Folktales is busy as a bee! Southwest Detroit’s Matrix Theatre Company asked Hands-On Folktales to lead their students in a Picture Storybook course. Celebrate Your Story is a class for 5-7 year old artists and storytellers. Our students decided to spotlight different aspects of their experiences in Detroit. They learned about the parts of a story, heroes and villains. Each student created a short story and translated some of the ideas into visual art. They were asked to consider texture and color using different techniques: collage, watercolor etc. The result is an anthology of action, fantasy, memories and daydreams. 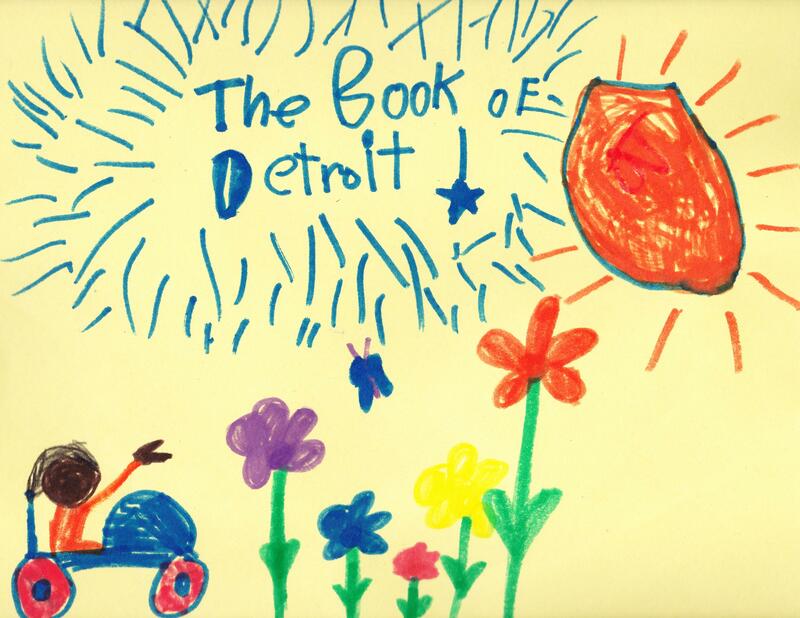 Stay tuned for more information on their “Book of Detroit”.